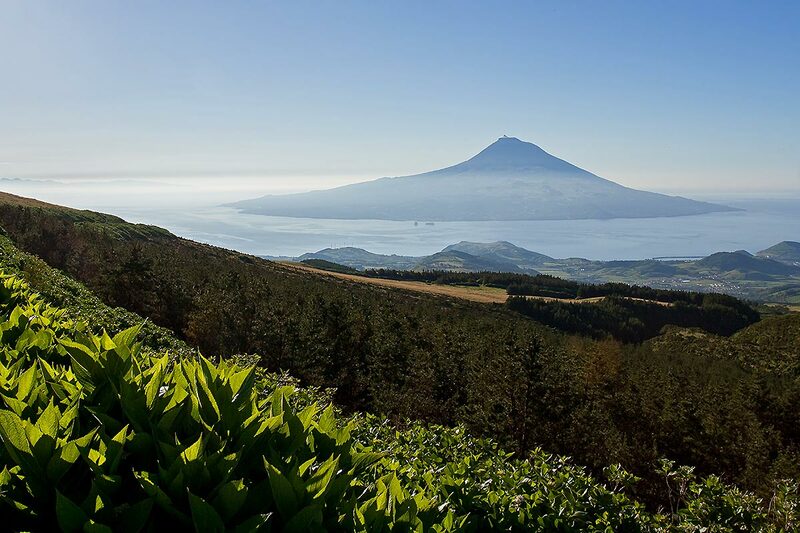 April and May is a great time to visit the remote Azores, right in the middle of the Atlantic. Other options: Watch the sea ice crack in Greenland or enjoy spring along the North American west coast. Volcanic, remote and an abundance of green: The Azores are the Hawaii of the Atlantic. 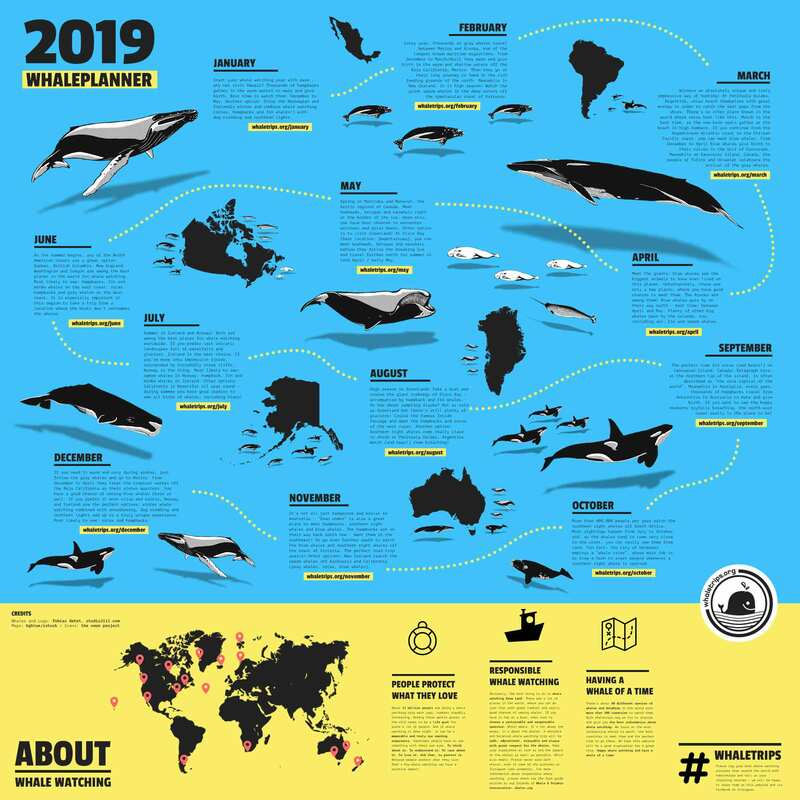 The difference: Less beaches, more whales. April may not be high season to visit Greenland. But if you go there now, you have great chances to see narwhals, bowheads and belugas before they travel further north for summer. 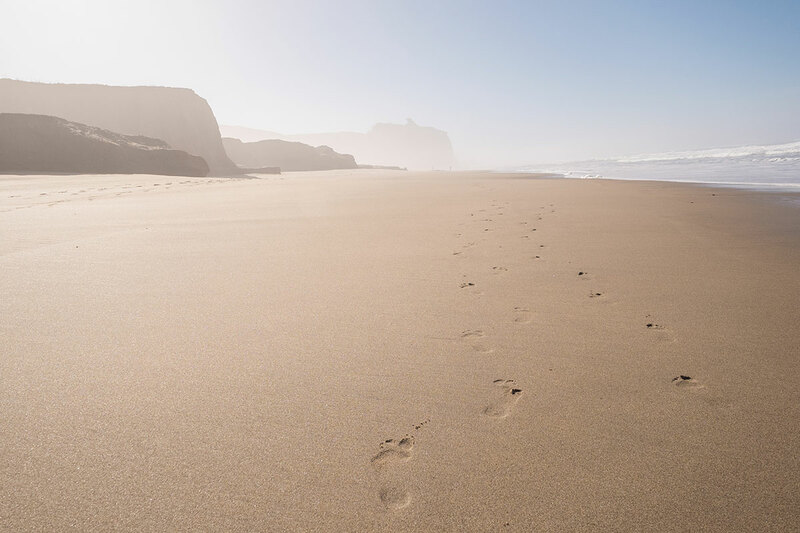 The most beautiful beaches, the wildest coastlines and the most beautiful parks: California has everything, including great whale watching spots. 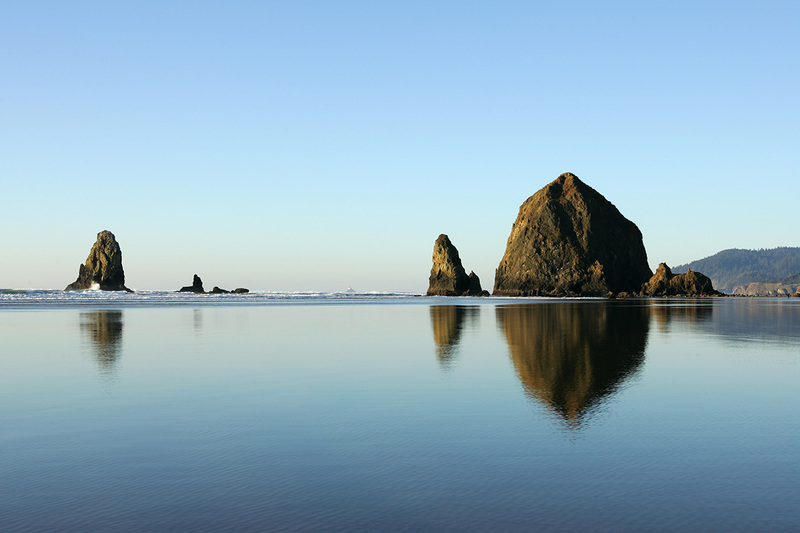 The Pacific Coast of Oregon and Washington is rough, wild and incredibly beautiful. 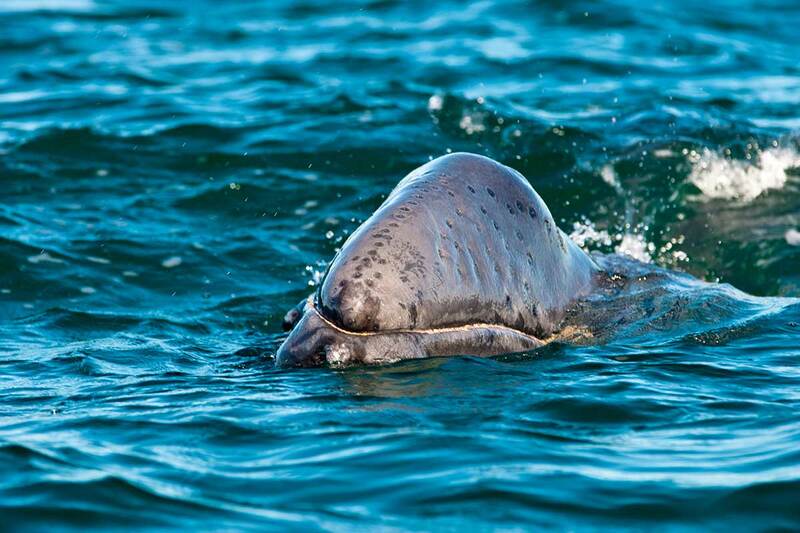 Main season for gray whales is in March and April.  Plenty of whales to watch in April: The Azores are a great spot to meet the migrating big whales. 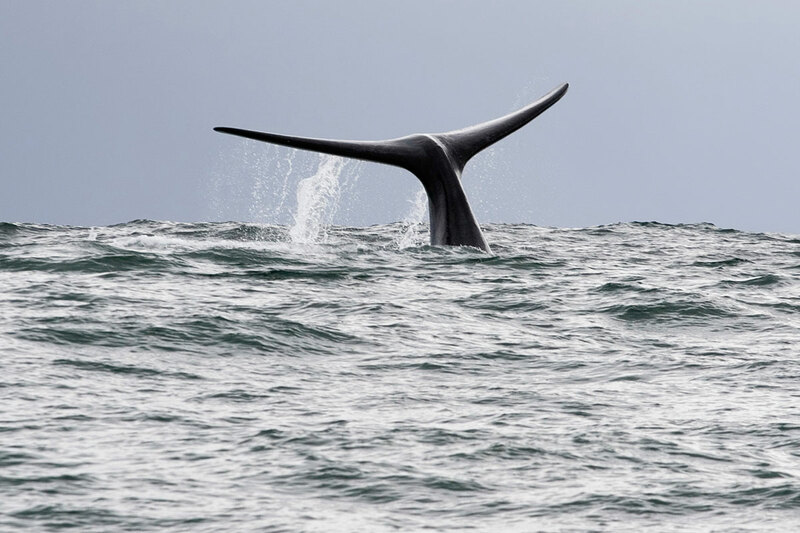 The gray whales pass the North American beaches and the Greenlandic whales follow the cracking ice. 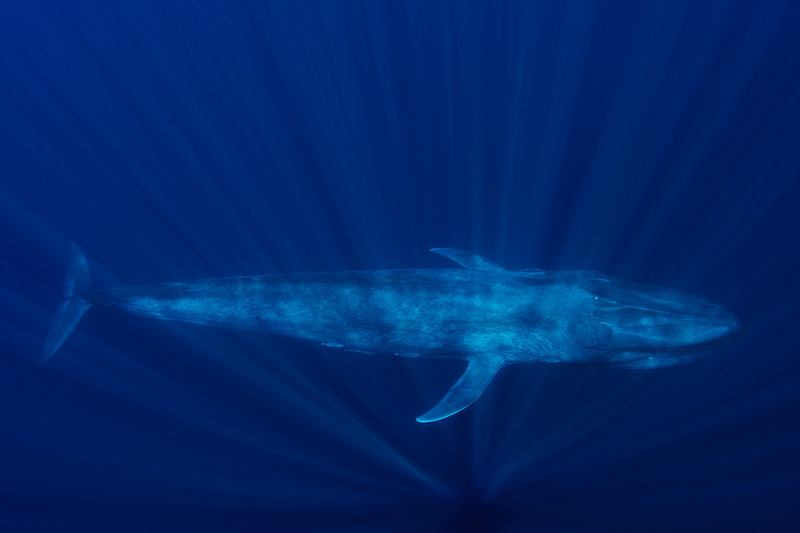 Every year, the Atlantic blue whales travel north to their rich feeding grounds. Around April you have good chances to meet them at the Azores. 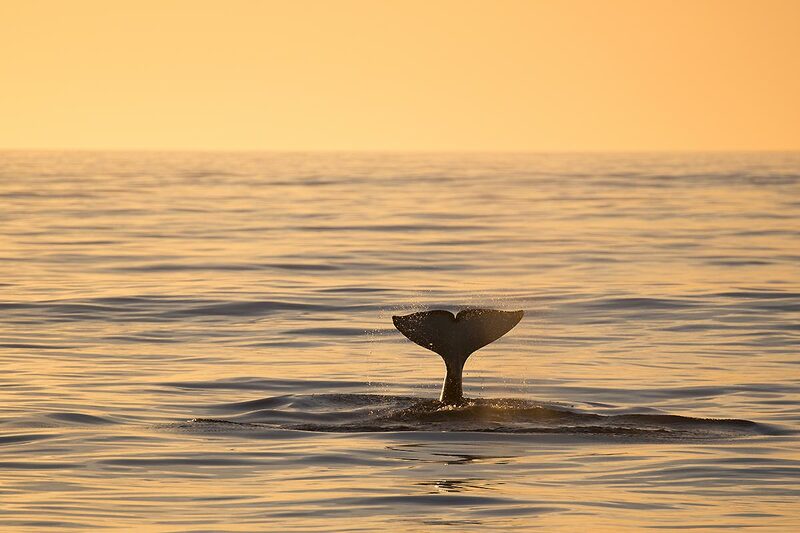 As some of the gray whales are already far north, most of them pass by California around April. You can see them close to shore, even from land. The unicorns of the sea are extremely shy. 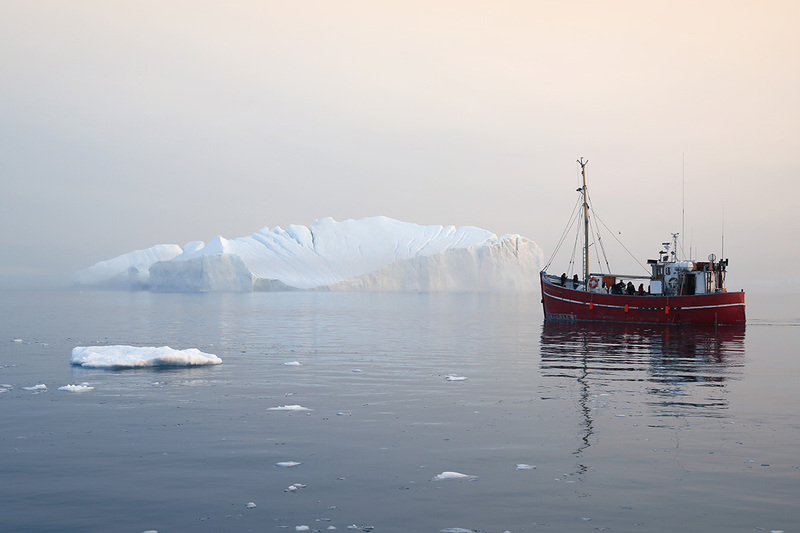 In spring you have good chances to meet them around the Greenlandic Disco Bay. 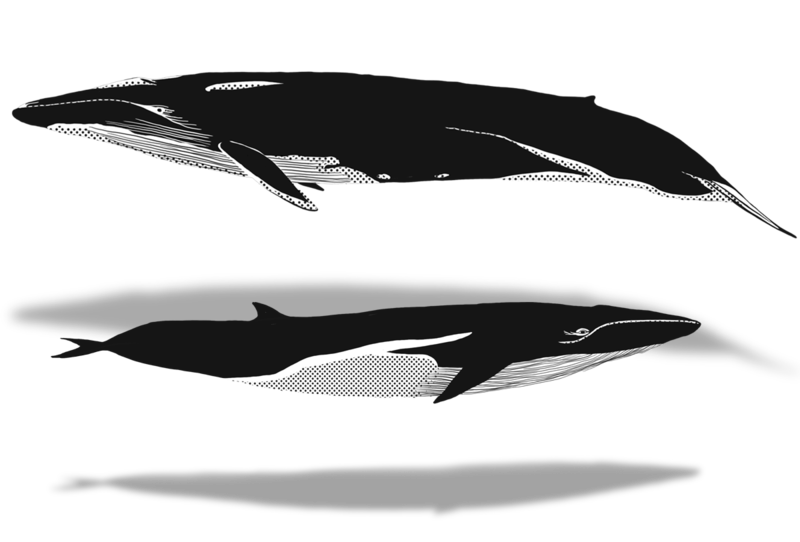 Bowheads are the Greenlandic version of the right whales. You can see them in the Disco Bay area of Greenland, but only in spring.